Megabus: super cheap bus tickets to London or Paris for €1! 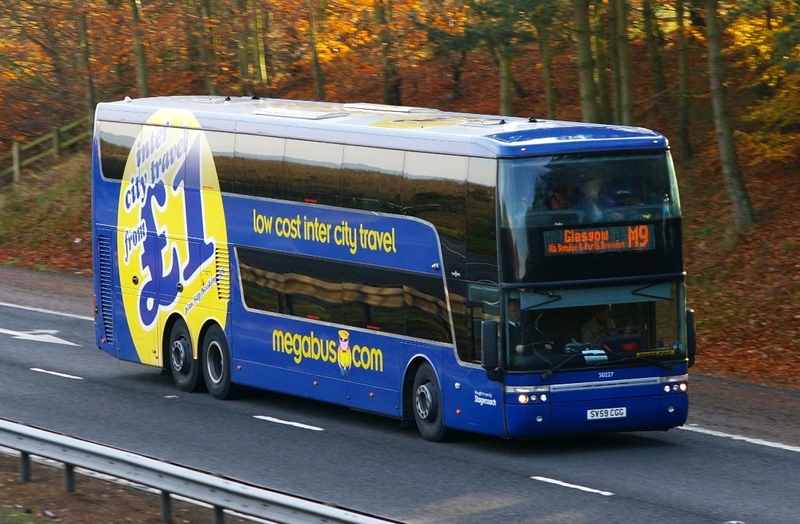 Megabus launched another round of sale and you can now book cheap tickets for unbeatable prices. One way tickets start at just €1! You can book for example Cologne (Germany) – London (UK) bus ride for just €1! Travel dates are plentiful including Summer, for example 16.7. – 19.7. Many other routes are available, for example Paris to London 6.7. – 10.7. for only £1 one way. London is loaded with tons of accommodation options of all budgets, from cheap hostels to luxurious hotels at discounted rates. You can also try hostels or private accommodation through AirBnB.